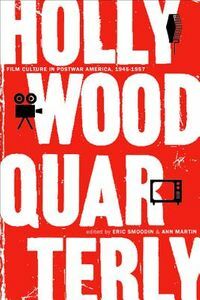 In this innovative historical examination of the American movie audience, Eric Smoodin focuses on reactions to the films of Frank Capra. Best known for his Hollywood features including It Happened One Night, It's a Wonderful Life, and Mr. Smith Goes to Washington Capra also directed educational films, military films, and documentaries. 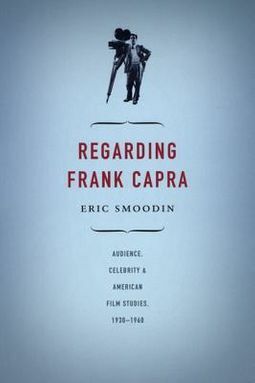 Based on his analysis of the reception of a broad range of Capra's films, Smoodin considers the preferences and attitudes toward Hollywood of the people who watched movies during the Golden Age of studio production, from 1930 to 1960.Drawing on archival sources including fan letters, exhibitor reports, military and prison records, government and corporate documents, and trade journals, Smoodin explains how the venues where Capra's films were seen and the strategies used to promote the films affected audience response and how, in turn, audience response shaped film production. 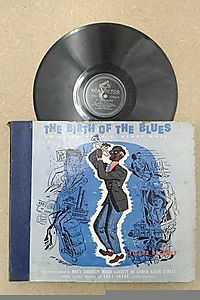 He analyzes issues of foreign censorship and government intervention in the making of The Bitter Tea of General Yen; the response of high school students to It Happened One Night; fan engagement with the overtly political discourse of Meet John Doe and Mr. Smith Goes to Washington; San Quentin prisoners reaction to a special screening of It's a Wonderful Life; and at&t's involvement in Capra's later documentary work for the Bell Science Series. He also looks at the reception of Capra's series Why We Fight, used by the American military to train recruits and re-educate German prisoners of war. 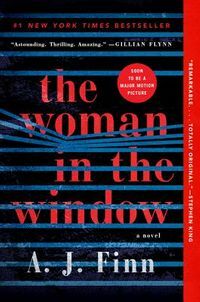 Illuminating the role of the famous director and his films in American culture, Regarding Frank Capra signals new directions for significant research on film reception and promotion.